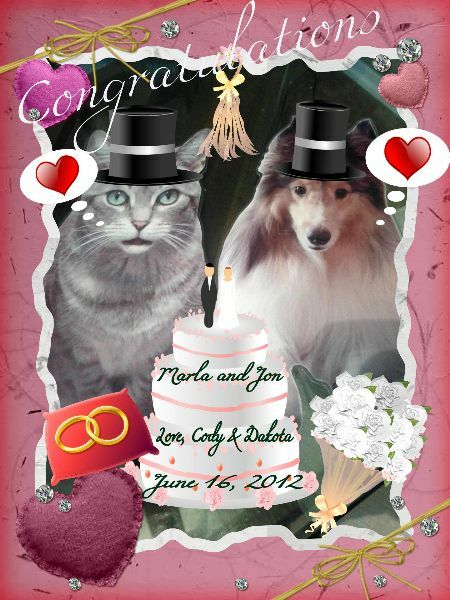 Today my human sister is getting married!!!! a world of happiness too!! !